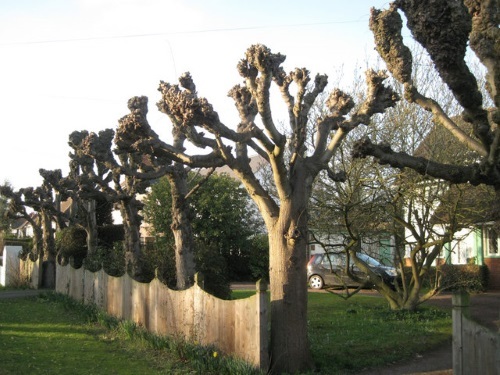 Do you require a tree surgeon in Carshalton? GraftinGardeners have professional tree surgeons in SM5, London and surrounding areas. GraftinGardeners have friendly, reliable and trustworthy tree surgeons operating in Carshalton and surrounding areas. We supply customers with cost effective tree surgery service and are always there when you need a hand. If you require tree surgery in SM5, call us right away. We can give you a free quotation on all your tree surgery requirements. Do you need help felling or removing a large or potentially dangerous tree? Our tree surgeons can fell all types of trees with pin-point accuracy. Once your tree has been felled it will be removed safely and efficiently with minimal disruption to you and your surroundings. Before we can prune your trees they need to be assessed. Shape, size and age are just a few considerations. Our team of arborists have years of experience performing tree surgery, we have extensive knowledge and know how to keep your trees maintained to a healthy standard. Need an old tree stump removed? No problem! Let us come in and grind it out. We have powerful stump grinding equipment that can blast through anything. We can remove any stump in any location and remove all roots in the process. Give us a call and we could be round with 24 hours. High winds can blow over trees and cause terrible damaged to your property. If it’s happened to you, don’t panic, we can help. We’re on call 24 hours a day for emergencies. We’ll send a team out right away to remove any fallen trees and make the surrounding area safe once again. Ivy is a nice feature to your home when maintained correctly but if ivy is left unmanaged it can cause all sorts of problems. Woodwork can get damaged, brickwork can get compromised ECT. If ivy is causing you problems give us a call. We will remove ivy from the roots to ensure it doesn’t come back. 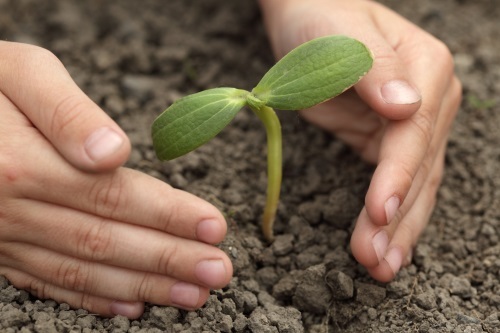 Want the help of an expert to plant your new tree? GraftinGardeners can guide you through the whole tree planting process. We can help you, from sourcing the best specimens to best planting locations and also advice on tree aftercare. GraftinGardeners are experts when it comes to trimming hedges. Our arborists are fully trained to shape and cut all types of hedges to exact requirements. Just tell us what shape you want and we’ll handle the rest. You can always expect a first class service and we guarantee 100% customer satisfaction. Pollarding should only be carried out on species such as poplar and willow. 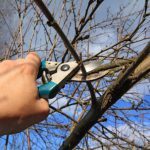 It is a heavy form of pruning that is essential for keeping willow and poplar trees under control.